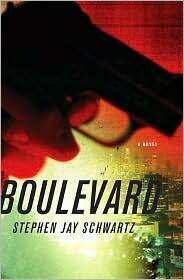 Boulevard, published by Forge Books, is the title of Stephen Jay Schwartz‘s novel, a dark and gritty thriller set in Los Angeles. 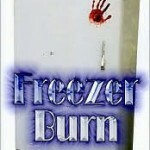 Buy this novel at amazon.com, barnesandnoble.com, and through most other booksellers. 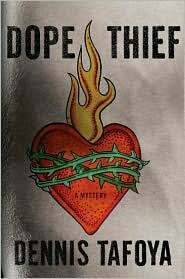 Dope Thief may be purchased at amazon.com, barnesandnoble.com, and through most other booksellers. In the Shadow of Gotham is Stefanie Pintoff‘s debut mystery, a historical novel set in New York City in the early 1900’s. 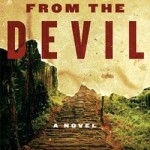 The Darkest Verse also features Simon Ziele and will be released in 2010. 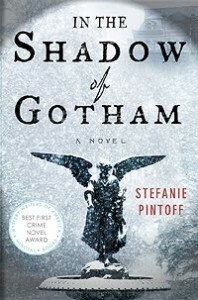 In the Shadow of Gotham is available from amazon.com, barnesandnoble.com, and through most other booksellers. 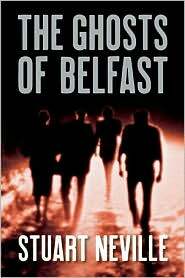 Originally published in the UK as The Twelve, Stuart Neville‘s thriller was released in the U.S. from Soho Press as The Ghosts of Belfast. 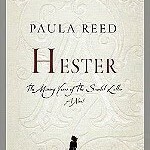 Purchase The Ghosts of Belfast from amazon.com, barnesandnoble.com, and through most other booksellers. Twenty-one seems like a lot of new novels to read, doesn’t it? 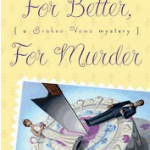 The trouble is, there were even more first novelists at Bouchercon who didn’t participate in the speed-dating event. One was Andrew Grant (younger brother of Lee Child) who wrote Even. 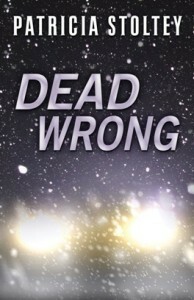 Another was Matt Hilton, author of Dead Men’s Dust. I’m sure there were many more. So many books, so little time. Thanks Pat for the reviews. As Galen Kindley said above, I don’t read as much as I would like to. Only on plane trips and at the gym in the morning. 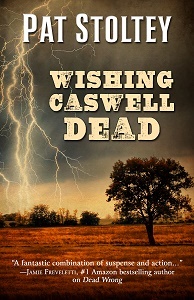 I do like the synopsis, which helps me think of ways to write my own. It’s more like TOO many books, TOO little time! While I’d love to read every book in your five-part series, I barely have time to do the basics of revision, writing, bloging, and everyday life. My hat is off to those who do more. Dunno how they do it, but, they do. I guess I’ll be starting with The Ghosts of Belfast which I found in my local library. These ALL sound good. Soooo much talent out there! 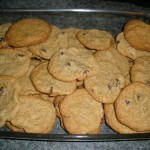 Thanks for this post and the pointers. I swear I’ve seen “In the Shadows of Gotham” in the library. I’ll have to find it. Thanks for giving us the run down on all the debuts, Patricia!